Bingin beach is a beautiful white-sandy strip which lays at the bottom of the Bingin cliffs. It is surrounded by a multitude of surfer cafes, beach huts and shady warungs that offer food, drinks and shelter from the sun. Vibes are mellow, people are friendly and it's still possible to breathe in that serene, relaxed atmosphere of a tropical, (almost) untouched beach. To access the beach from Mule Malu it's just a 5 minute walk to the cliff top (or 30sec scooter ride to Bingin carpark) and another 5 minutes to walk your way down through the famous steps (around 150) and swirly alleyways. 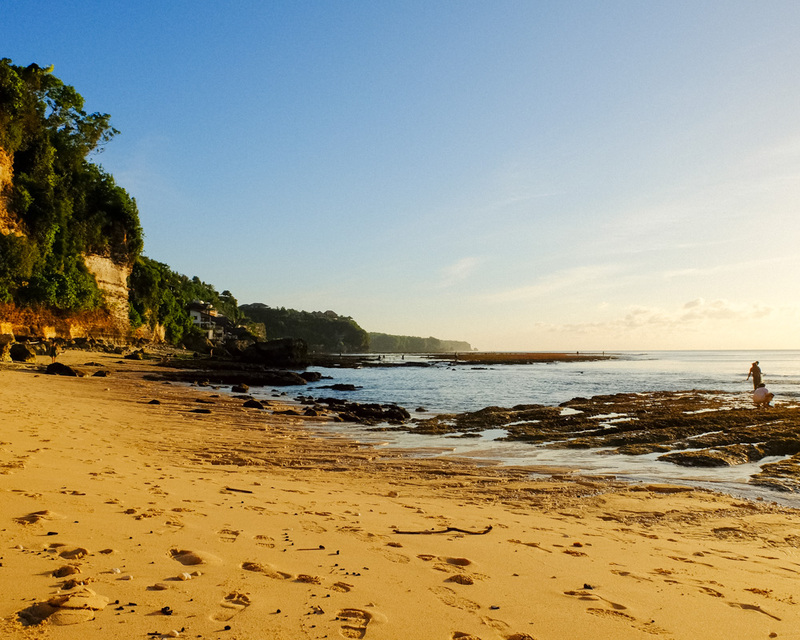 "The scenery that reveals step by step upon walking down to the beach is superb: a stunning view over the crystal clear waters of the Indian Ocean and its beautiful world-class waves"
Right in front of the beach is "Bingin surf break", one of the most demanded waves in Bali and more likely in the world. Don't confuse it with the wave that breaks on the left side, that's "Impossibles", another beautiful and some-times possible wave. As the day goes by, get ready for picture perfect sunsets (especially at low tide): the sun will slowly dip into the ocean right in front of you. p.s. 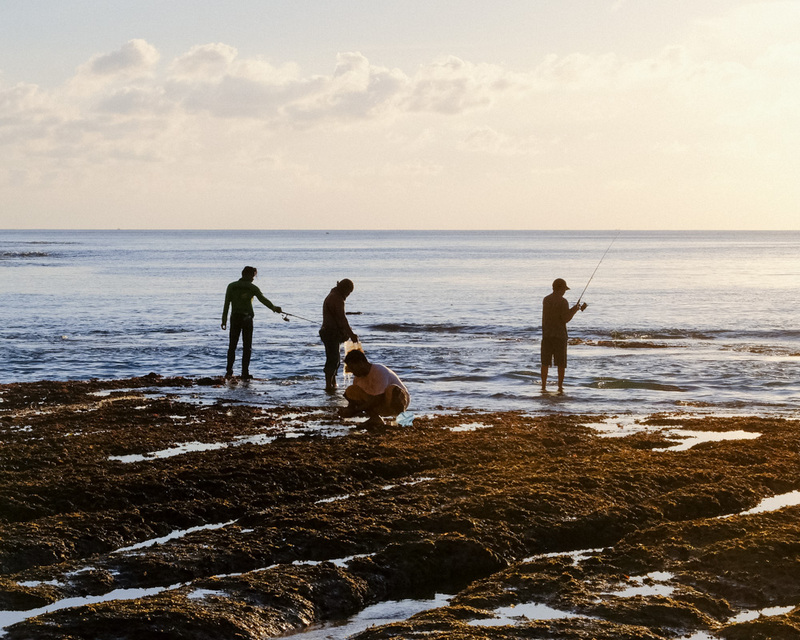 : don't miss the daily caught seafood barbecues offered by local fishermen on the beach!